Activate all or specific customers to send invoices and credit notes. 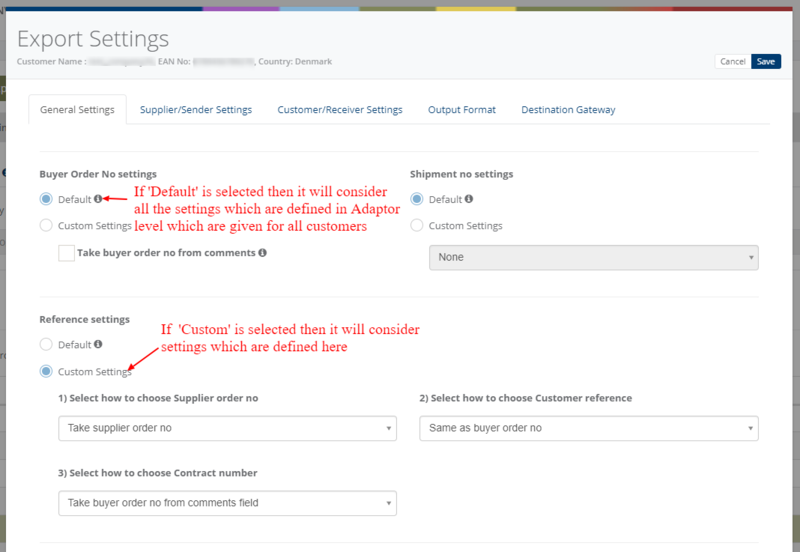 Export Customer Invoices to VANS(EDI). Export Customer Invoices to PEPPOL/NemHandel. Send invoices daily, weekly, hourly based on scheduling mechanism. 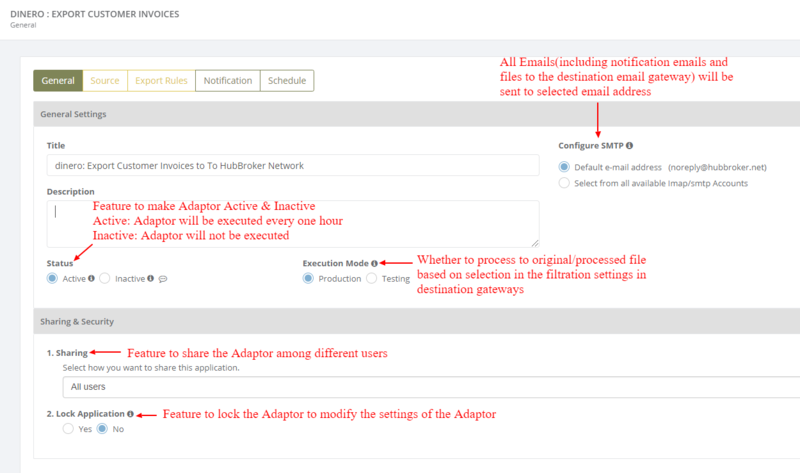 You can choose any other gateway which is supported by ﻿HubBroker as a destination system and it will be selected as a destination gateway while configuring adaptor. 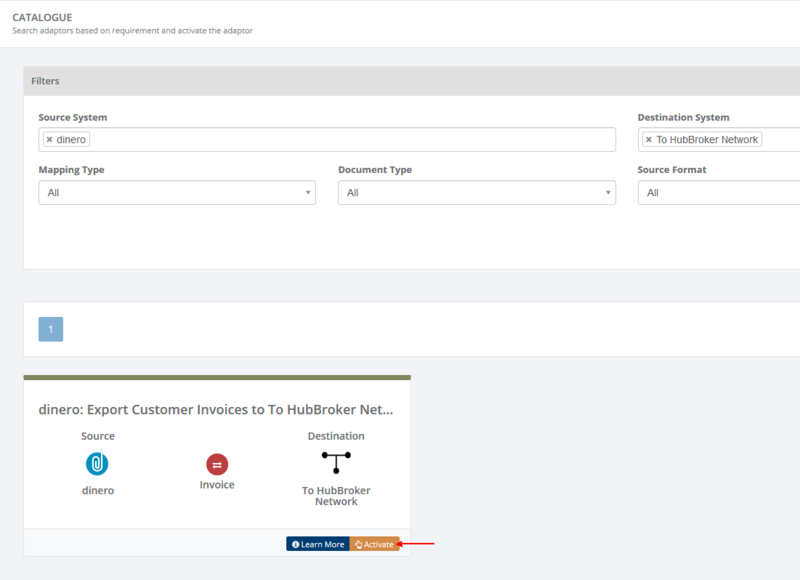 'Matched customers with HubBroker network' tab and 'Help me activate customers automatically' button provided if you have choose 'To HubBroker Network' gateway as a destination gateway. If you have choose 'To HubBroker Network' gateway as a destination then you have an access to select all type of gateways(For Ex. FTP, Email, etc.) as a destination gateway. You can manually export multiple invoices. 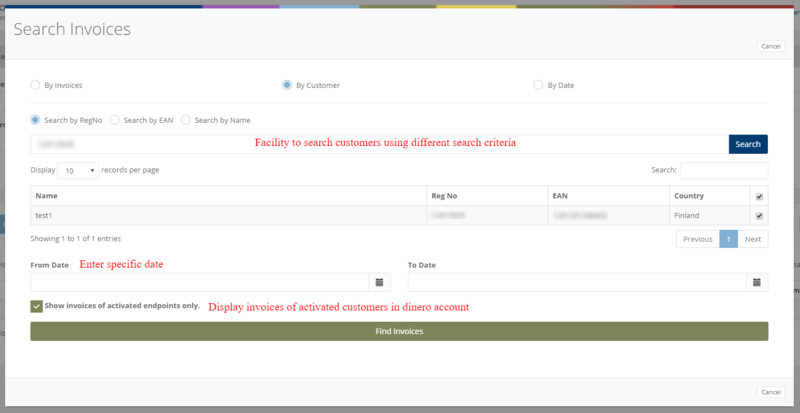 Click on 'Manually Export Invoices' and you can manually export multiple invoices to the customer with the facility By Invoices , By Customer and By Date. Click on 'Find Invoices' and you get the list of Not Activated, Not Exported and Already Exported invoices.